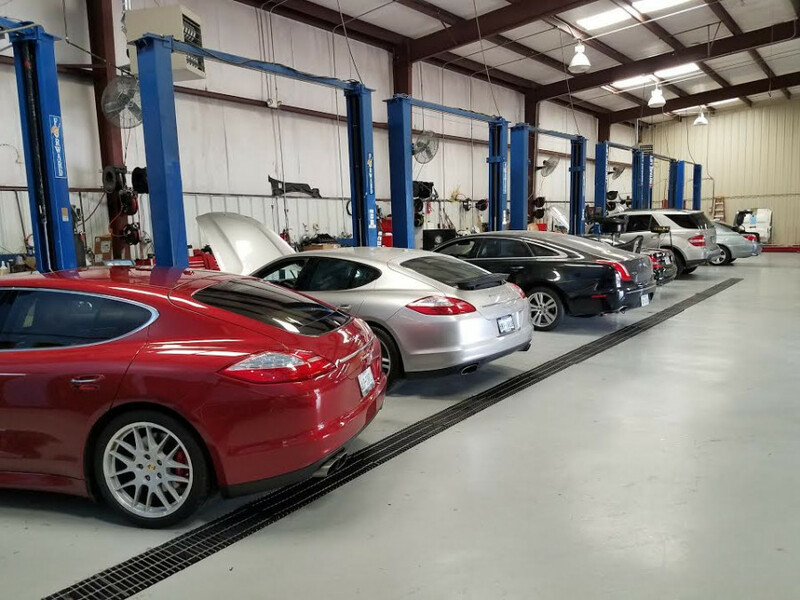 Silver Star Motorcars has been serving the European automotive owner since 1995, with one goal in mind, “excellent customer care.” We do this by, providing the highest quality of pre-owned vehicles in the DFW metroplex, and by offering excellent collision/service repairs. 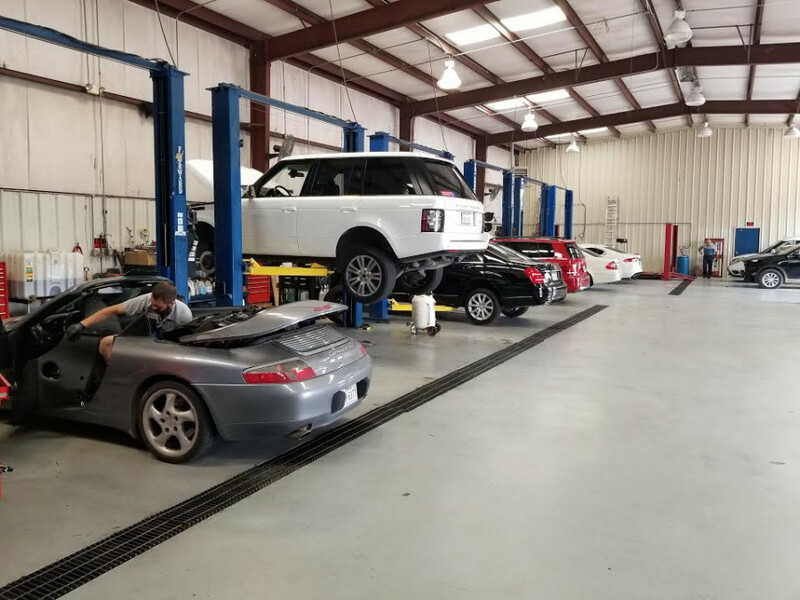 Our facility utilizes state-of-the-art equipment and materials to ensure our customers satisfactory condition, in a timely manner. 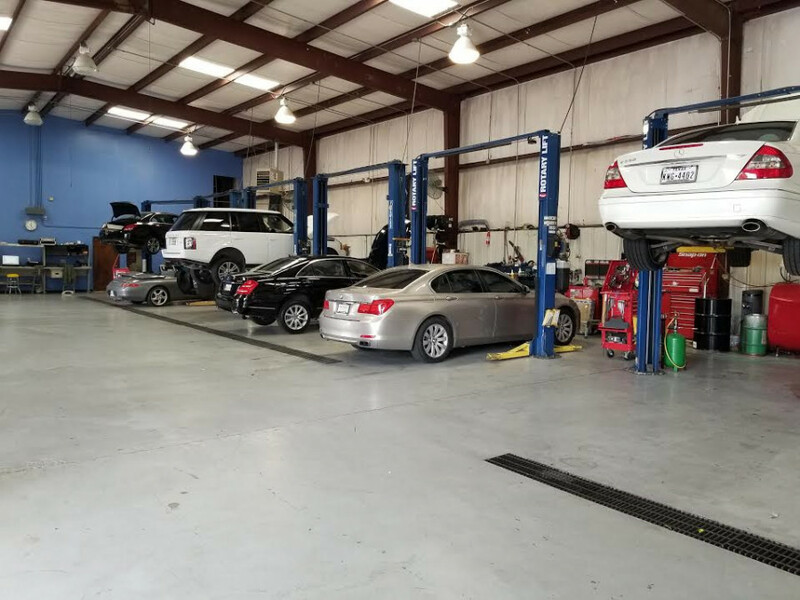 Our expert technicians have over 50 years of combined experience to properly diagnose, repair and/or service your vehicle. 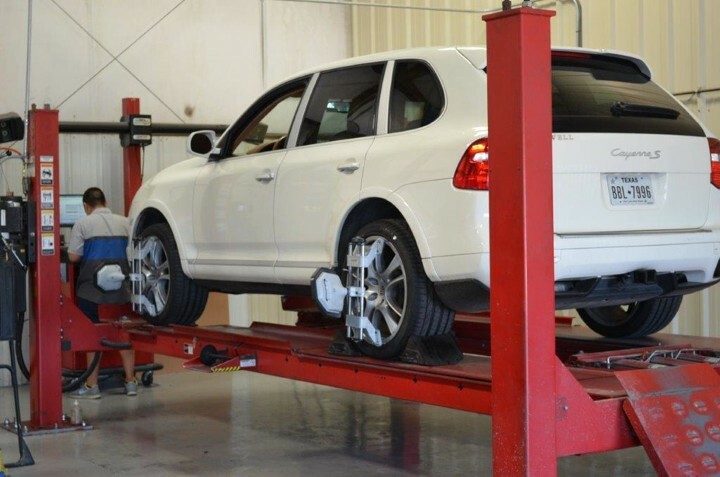 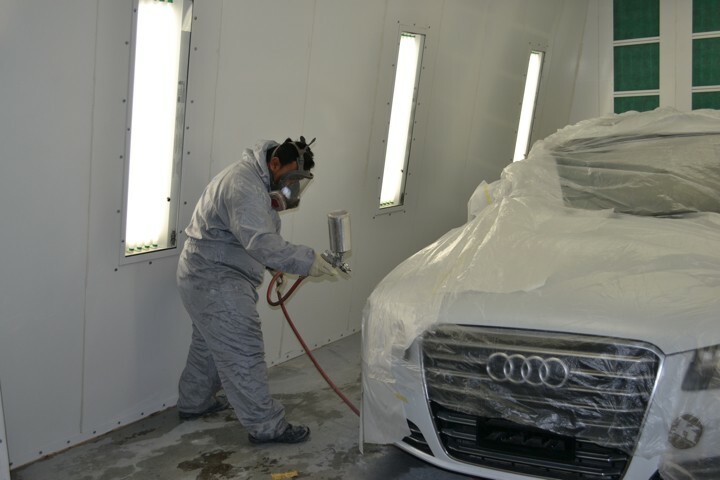 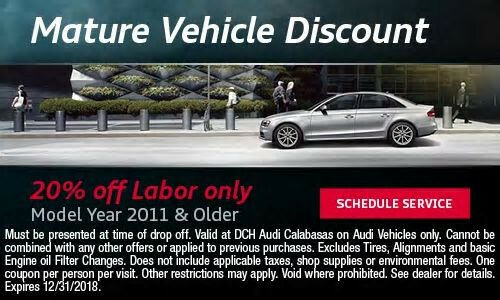 Don't pay high cost on dealership repair rates anymore! 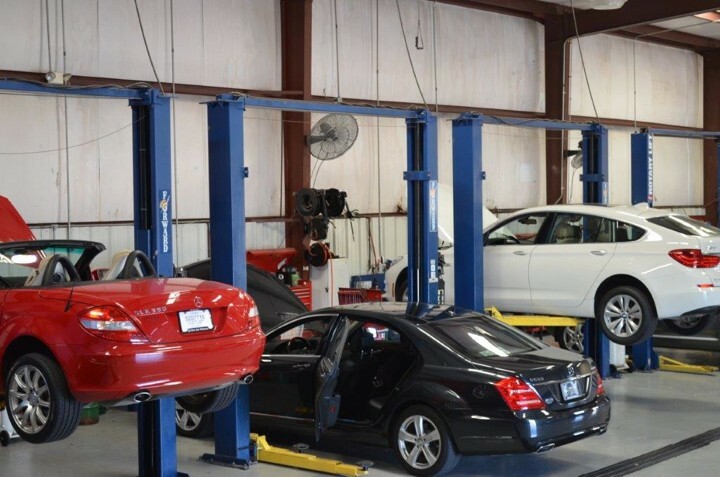 We can cater to all your automotive needs at fair but low labor and part cost. 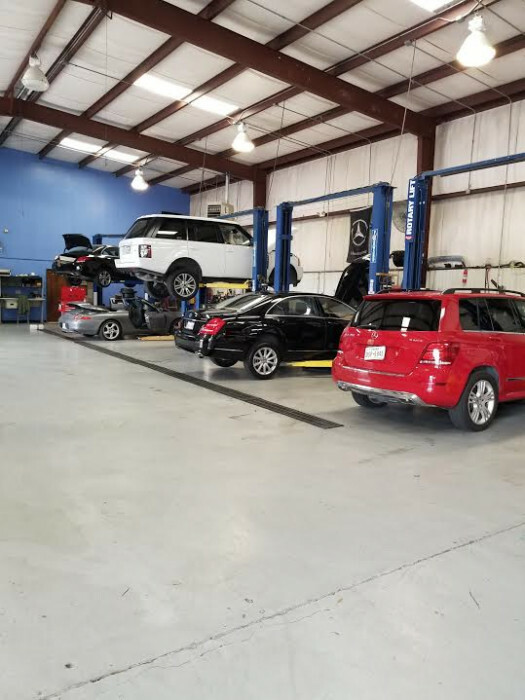 Give use your business and we assure you that you will be completely satisfied with our customer care and makes us your only destination for all your automotive needs.